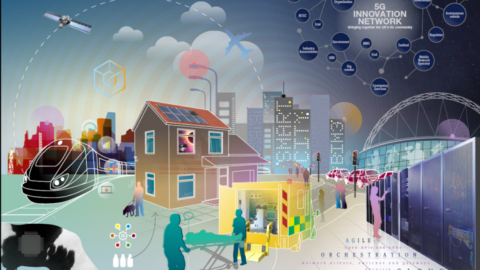 The 5G Innovation Network will bring together and market the UK’s 5G eco-system – including the national DCMS Testbed & Trials programme along with other business-led 5G initiatives. It will also work with the Department of International Trade (DIT) on a conduit for overseas partners wishing to invest in UK 5G. Along with CW (Cambridge Wireless), Knowledge Transfer Network and the TM Forum, the consortium has engaged three Associate Partners including the Digital Catapult, Real Wireless Ltd and DG Cities Ltd. The wider 5G community – such as the University of Surrey, Bristol and King’s College are all in support.